An e-book packed with hands on play ideas for preschoolers. 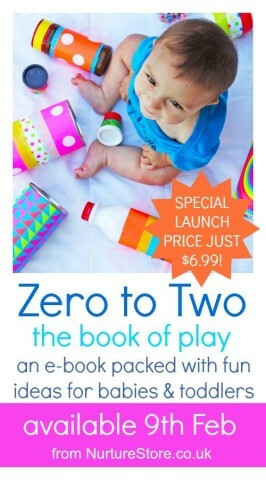 It’s only natural that we follow up our Book of Play : Zero to Two, baby play ideas e-book with an equally resourceful book. A wonderful e-book catered to your inquisitive preschool crowd. These kids who are full of questions, boundless energy and limitless curiosity. They are always eager to learn if learning opportunities are presented in a playful manner. It is still hard for them to sit still and learn so making all environment light, engaging and playful is the key to make any activity successful. The activities in the book all focus on hands on play and learning! Here is a sample. There are 25 unique preschool play ideas with hands-on learning. The activities for preschoolers are explained very thoroughly with bright pictures and clear step-by-step instructions. The ideas are very simple, practical and perfect for moms looking to create an enriching and nurturing time for their kids. 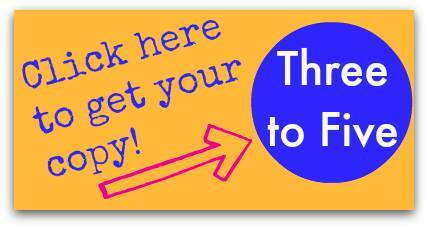 You will get exposed to 25 new blogs where the women behind the blogs share so many ideas for preschool play ideas. There is a wide range of activities with classic preschooler, sensory play, art projects, science experiments, literacy play ideas. The book retails for $8.99 (USD) You can buy this e-book in your native currency and Paypal will handle the conversion for you. If you are in need of baby and toddler play ideas we have you covered as well.